The founding principles of the IMPT were education and the progression of the profession. These principles continue today. 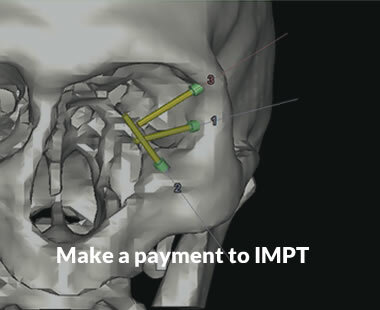 The IMPT supports the assessment and provision of the UK post graduate programmes in Maxillofacial Prosthetics and Reconstructive Science. 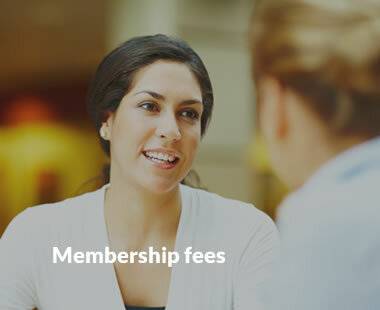 The IMPT organises exclusive events for members throughout the year on a wide variety of subjects to support life-long learning and continuing professional development. There are also other exclusive member education opportunities available through the website, newsletter and the Journal. The funded training programme is called Reconstructive Science and is part of the Scientist Training Program (STP). 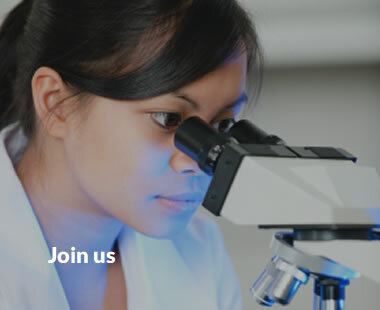 This is a 3 year Masters (MSc), with clinical work based placement at a UK, accredited, specialist training unit that leads to registration as a Clinical Scientist. For the senior Consultant level posts (see careers) there is further Higher Specialist Scientific Training (HSST). Further information is available at NHS careers and the NSHCS website. To access the STP training programme you will have to have completed a BSc, ideally in Dental Technology (obtaining a 1st or 2:1), you should ideally have some technical work based experience and you'll need to be registered as a Dental Technician with the General Dental Council. An alternative to the STP programme is to study for an MSc at Kings College London. They offer a two year full time course and a distance learning opportunity for staff who are already based in a hospital unit (UK or abroad) with experience of Maxillofacial Prosthetics. Further information on these courses can be found by clicking here. After successful completion of the selected training programme you would be eligible to apply for full membership of the IMPT through the AIB process. If you would like further information contact the IMPT Education Officer. The IMPT is actively involved in the assessment of training units for the provision of the scientific training programme. Senior IMPT representatives provide valuable insight for the assessment teams. Training varies depending on the region of the world you are in. The UK has a strong tradition of training with established post-graduate study and clinical training posts throughout the country. MFP’s/RS’s are under the Healthcare Science training framework of the UK Department of Health (DoH), Health Education England (HEE) and the National School of Healthcare Science (NSHCS). There are 55,000 Healthcare Scientists in the NHS (UK) working in 150 different disciplines. Maxillofacial Prosthetics and Reconstructive Science forms part of the Physical Sciences group. The IMPT holds a register of ‘Associate’, ‘Full’ and ‘Fellowship’ level members. Full and Fellowship level members have been assessed by their peers through the Assessment Interview Board (AIB) to be competent and safe to practice at their particular level. The IMPT is recognised by the UK Department of Health (DoH), Health Education England (HEE), Academy of Healthcare Science (AHCS) and the National School of Healthcare Science (NSHCS) as the UK professional body for Maxillofacial Prosthetists and Reconstructive Scientists. Maxillofacial Prosthetists (MfP) are required to be statutory registered with the General Dental Council (GDC) as their scope of practice involves the treatment of patients involving the mouth and the manufacture of custom dental and medical devices. Reconstructive Scientists (RS) are also required to hold statutory registration with the Health and Care Professions Council (HCPC) as Clinical Scientists. There may be a requirement to hold both statutory registrations and be regulated by both bodies if individuals are undertaking dental and clinical scientist roles.